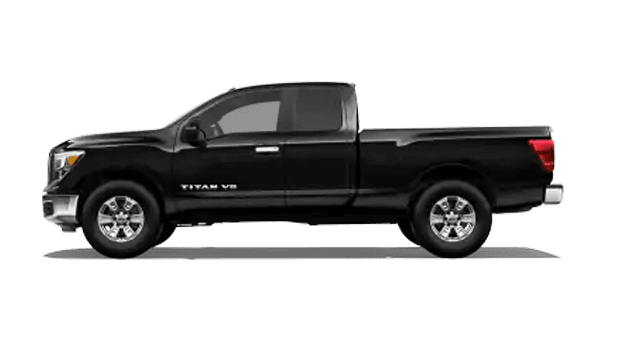 Sutherlin Nissan Vero Beach is where Vero Beach, Florida drivers come to shop a full menu of 2019 Nissan Titan models for sale! 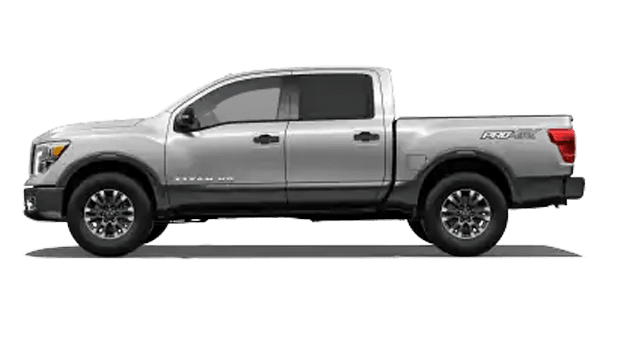 This new Nissan truck is motivated by an Endurance® 5.6-liter DOHC 32-valve V8 powerplant that delivers 390 horsepower and 394 pound-foot of torque. 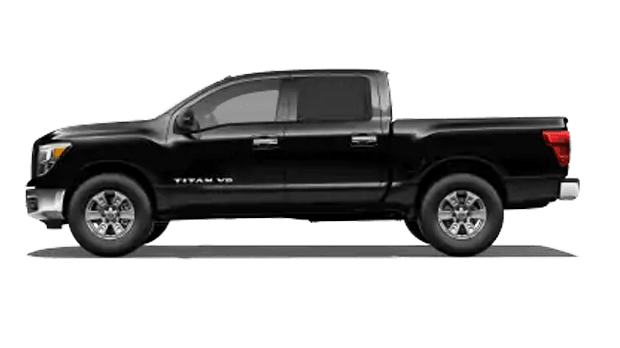 If you are in the market for a truck that has a maximum towing ability of up to 9,660-Pounds and comfortable seating for three, then look no further than the new Nissan Titan. The 4x2 and 4x4 drivetrains both pair to a 7-Speed automatic transmission and deliver 15 City MPG and 21 Highway. To meet this new pickup truck in person, schedule your Nissan test drive near Fort Pierce and Port St. Lucie! 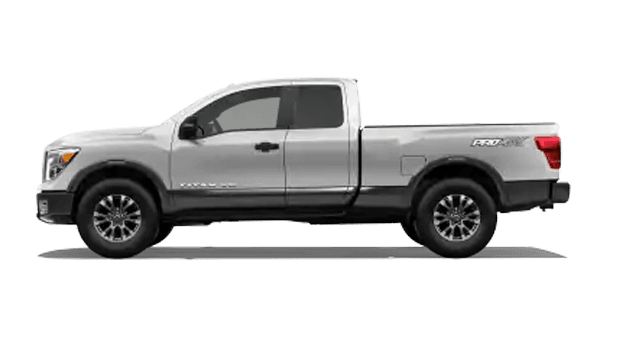 The 2019 Nissan Titan arrives in a selection of trim and cab configurations as well as 4x2 and 4x4 offerings. The entry-level model is the gasoline-powered Titan S. Standard features include NissanConnect®, Remote keyless entry, and Push Button Ignition. The Gasoline fueled Titan SV Single Cab adds SiriusXM® Satellite Radio, Chrome exterior trim, Trailer Sway Control, and Advanced Drive-Assist® Display to the list of standard features. Advancing through the Titan lineup, we arrive at the Gasoline PRO-4X King Cab. Owners of this Nissan truck will have Hill Descent Control, all-terrain off-road tires, Bilstein® off-road performance shocks, transfer case, an electronic locking rear differential, and lower radiator skid plates. 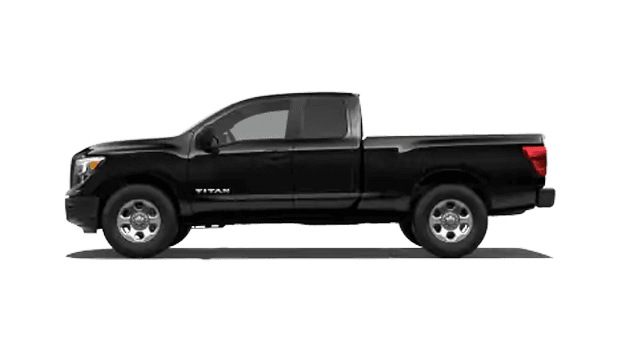 To hear more about the features and available options on the new Nissan Titan, meet with our friendly sales associates. Our finance department is here to help you apply for Titan financing and discuss alternative credit options near Fort Pierce and Port St. Lucie. 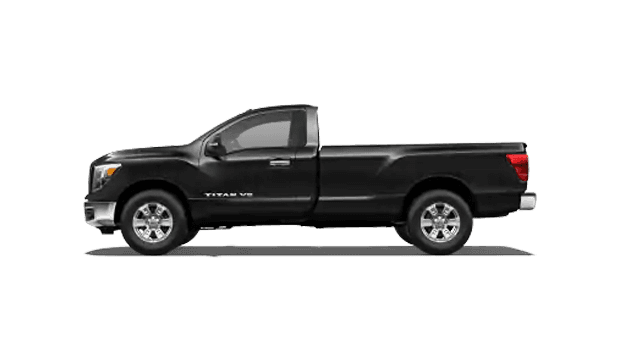 Visit our new and used Nissan dealership in Vero Beach, FL to find the new truck you deserve. 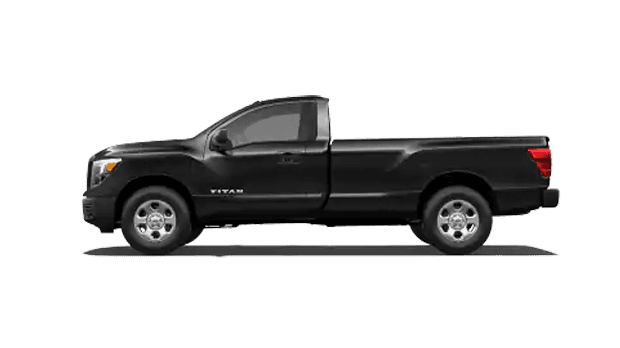 The new Titan is certain to give your payload a boost and increase your towing capacity. Make the short drive to our dealership conveniently located near Fort Pierce and Port St. Lucie. Shop Sutherlin Nissan Vero Beach today!